Capturing life events and thoughts from my perspective to share with my family, friends and others who might find something that they enjoy. My Life Overflowing Has Joined Facebook! I took a bit if time away from my blog during the Christmas break. I had some time off work and I really wanted to spend that time being lazy and just enjoying my time with the family and that is just what I did. We got a little snow just before Christmas. It melted quickly, but stuck around just long enough for Kaylee to go out and play for just a few minutes and for me to scoop up some of the “clean” snow so I could make us some Snow Ice Cream. I have to say it was a hit. I got the recipe last year, but we never got enough snow for me to make any until this winter. To make Snow Ice Cream: Gather eight cups of fresh snow, pour 1 can of Sweetened Condensed Milk and 1 teaspoon of vanilla, stir and serve! You can add sprinkles, chocolate chips or whatever you like but for us…it’s delicious just plain! We had a nice relaxing Christmas. I thought last year our Christmas was the best, but I think this year may have been even better. Kaylee is 5 years old now so she really gets the concept of Christmas as well as getting excited about gift giving. We attended the Christmas Candlelight Service at our church. On our way home our two older children (Josh 18 and Kaycee 15) called us to let us know they were going to spend Christmas Eve with us and were on their way over. This was a nice surprise because they were going to be spending Christmas at their mother’s house. We got to have some good conversation and spent some wonderful time together. They ended up spending the night and opened presents with us and stayed for breakfast before they left to go to their mother’s house. Christmas breakfast turned out awesome too I might add. I made Overnight French Toast. I have never made it before, but it was so good and easy that I am planning on making it again for New Year’s morning. You can find the recipe HERE. On Saturday we had our family pictures taken. This was a pretty big deal because we hadn't had family pictures taken for 7 years. Kaylee is 5 years old and never been in a family picture, so they were way past due! I'm so excited to see how they turned out. We were lucky enough to have a good friend of ours take them for us. 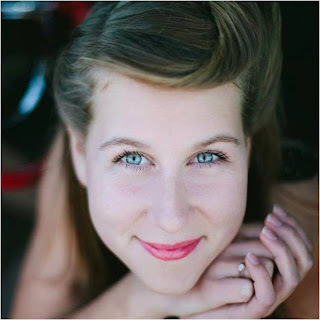 If you are in the Kansas City area and looking for a photographer, check out her facebook page HERE. 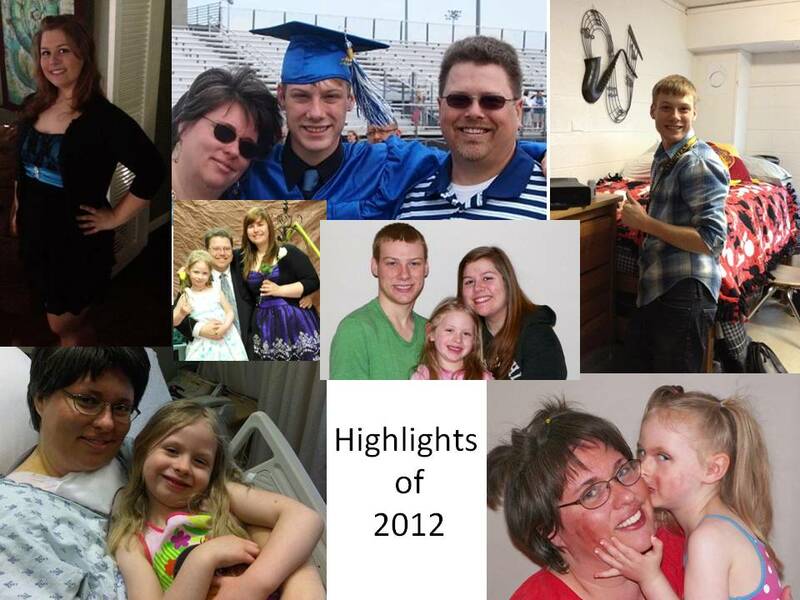 Now it’s New Year’s Eve and I still can’t believe that 2012 is gone already. It was such a crazy year. In many ways I'm not at all sorry to see it go, but at the same time it was a huge year for my personal and spiritual growth. 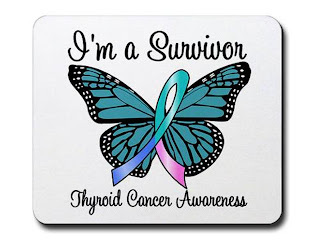 Sure I battled thyroid cancer and survived a staph infection that came very close to also taking my life and those are very huge things, but even more than that I grew as a person, a wife, and a mother. Those things have changed the way I look at my life forever. That is my wish for all of you who read this. That you would see your own worth, learn to cherish the things that are truly important, and live every day like it is your last. 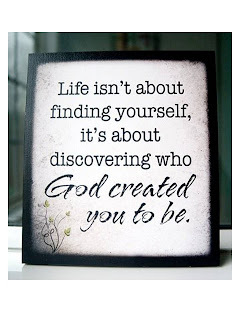 May God come into your hearts and shower you with enormous blessings in 2013. Happy New Year Everyone! Exfoliating is an important part of taking care of your skin. Exfoliating your skin should be done on a regular basis; at minimum you should be doing it once a week. Based on your skin type this may even be done every other day, but you will have to experiment with it in order to figure out how often you should exfoliate. Sometimes it really is dependent on the weather. In the summer you may find that your skin does fine with exfoliation being done once a week, but in the winter you may find that once every three days works better for you. Exfoliating your skin is important for many reasons. It helps to lift away old dead skin cells, unclogs pores, and overtime reduces the appearance of dark spots and the “red marks” left behind after breakouts. It also gives skin an immediate softness and a brighter “healthier” glow to your skin. And all of us women know that our make-up goes on better when our skin is smooth! Now what do you exfoliate with? There are lots of exfoliating products out there. You can get them anywhere from the drug store to the high-end make-up counters. I have purchased all ends of the price spectrum and some did a little better than others, but all gave similar results. But in the light of my new “Do more with less” movement I have been using something so much less expensive than even the cheapest of brands and works just as good as any expensive brands. So what is it? Sugar! Nope, that is not a typo. Sugar works as an excellent exfoliant! It is not overly abrasive and easily rinses off (Unlike some of the other products I have used. Some of those things feel like I will never get them off my face!) 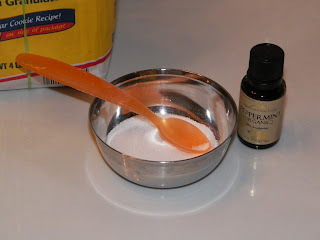 You can use regular white sugar (this would be the least expensive) or if you are looking for something with a bit stronger exfoliating power you can always use brown sugar or raw sugar. I’m sure I could give you a really cool concoction of things to mix together and call it a “homemade exfoliating scrub”, but the truth is you really don’t have to go through all that much work. Sure, if you have really dry skin you could probably add a small amount of coconut or olive oil. I am going to tell you how I use it. Feel free to alter it based on your skin needs. I have suffered from very oily skin all my life (Thanks Dad!) and have had a hard time controlling it. Well I found out that peppermint oil helps control oily skin. I tried it…and people, it works! In a small dish (maybe the size of a salsa bowl or something) I put approximately 2 tablespoons of sugar and 1 drop of peppermint essential oil. With a spoon mix the oil and the sugar together well. 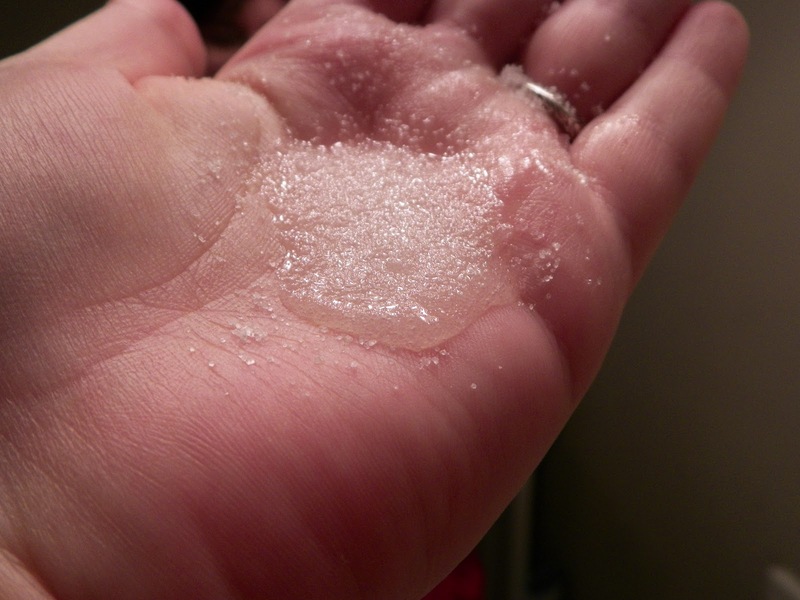 (Or I just used my thumb and index finger and “rubbed” the sugar and oil together really well) You will not use all of this sugar during one application so if you have a small container with a lid or a zip lock bag to put it in that would be ideal. If you like peppermint like I do, by this time you are in heaven as you breathe deeply and enjoy the aroma therapy session you are experiencing. Then massage it over your face like you would with any other product. Add more water to your face as needed to work the mixture around. At this time you should be feeling pretty happy as the peppermint relaxes you. Then rinse your face with warm water followed by a splash of cool water to close your pores. Make sure not to use too cold of water. The peppermint is already going to give the cool water a chilled sensation to your face, if that water gets too cold you are going to feel like you put your face in an ice bath. Lastly, pat your face dry. Your face will feel smoother immediately and you will continue to smell the peppermint for quite some time. I like to do this at night because it relaxes me as I drift off to sleep. Then what to do with the extra peppermint sugar mixture? Well, you can save it for later in the week when you do another exfoliation treatment. You could also take it in the shower with you and scrub your hands, knees, and elbows with it. Just make sure to moisturize afterward. Or what I do with it is wet an old toothbrush (or a new one, but again I’m cheap) and dip it into the sugar mixture and gently “brush” your lips. This will remove dry skin from your lips. You will also see that your lips will get plump and red as it promotes blood circulation to your lips. Again, do this gently so you don’t hurt the blood veins in your lips or anything. Then apply your favorite lip balm to moisturize them. I do this often and sometimes just before we go out somewhere because it naturally plumps my lips up. There ya go; I promised you an awesome use for peppermint and sugar! Give it a try and tell me how you like it! I am working on finding what essential oil works best on dry skin, but I’m pretty sure that the peppermint would work well on all skin types. If you have dry skin just make sure you moisturize after you are done. PS: If you don't have essential oils you can still do this without it and still get your skin exfoliated. If you aren't sure where to get your essential oils, I get mine at Mountain Rose Herbs. Click here for their website. Saving the Planet is a Bonus. Really I'm Just Cheap. I have never been one to enjoy cleaning. I have always seen it as more of a necessary evil that we all have to deal with, but not something I truly enjoyed and I don’t ever expect that to happen. I really doubt I will ever see my house truly “clean” until all of the children are out of the house. But there is something to be said for the feeling I get when I walk into my home and it is relatively clean. Especially when I know I didn't have to spend lots of money on expensive cleaners or cover the floor, tub or countertops with stinky chemicals to get it that way. Recently I cleaned my tub with commercial chemicals (something I almost never do) and our 5 year old, Kaylee, walked into the bathroom and said “Oh my gosh Mom, what is that awful smell”. The tub turned out clean but the entire upstairs smelt and I was so afraid for Kaylee to take a bath until I showered a few times to make sure the tub was well rinsed. When I clean the shower with baking soda and salt I never have to be worried about that and there is no smell. It also cleans the tub just as good as the chemicals do. Another thing I really enjoy is using natural ingredients for is my body and skincare. It is so interesting how the same thing that I can clean my shower our countertops with can also work well as a conditioner, shampoo or face scrub. These things have been around for years and worked fine for our grandparents and great-grandparents, why shouldn't they work now? My point is going chemical free isn't all that “life changing.” It’s just cheaper. It is better for the environment if that is what you are looking for, but it’s better for your pocket book too! 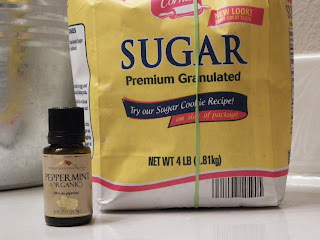 Please join me next week as we look at my newest use for sugar and peppermint essential oil! I also have some wonderful craft ideas that my daughter Kaylee came up with that we will be posting soon as well…so stay tuned! A few days ago I told you I would post my personal testimony, well here it is! If you or someone you know if dealing with cancer of any kind or just going through a hard time, I hope that my testimony will help you in some small way. I am feeling super duper good today! As most of you know I have been though quite a journey over the last 6 months. Discovering I had thyroid cancer. Not one, but two thyroid surgeries. Having my gallbladder removed, and having to fight my way back from a life threatening staph infection. It has been just one thing after another for months. There were the “why me” thoughts and the “what if” thoughts that go along with those circumstances. I was really blessed early on to come to the “I can’t do this on my own” thought. I realized that there was nothing I could do by actions or sheer will to get me though this. I could only get though this by giving all of this mess, pain, sickness, stress, and even my healing to God. I had to believe in my heart and soul that He could get me though this and my only job in all of this was to let Him do His work in me. So I did. I gave it up, all of it. I said it out loud “God, I can’t believe this is happening to me. I have no power in me to fix this, only you can do that. You allowed me to do amazing things WITH cancer inside my body. Only by Your grace was it found at all. You must have had a reason for them to find it now and I trust your judgment. If I did so many wonderful things with cancer I am sure You have some awesome plans for me to do without it. So I give this cancer up to You. You alone can heal me Lord. I have trust and faith in You!” At that very moment I was freed of any worry or concern about it. I can honestly say that I have not worried once about it from that moment on. It was the most freeing prayer I have ever prayed. He assured me in that moment I would be taken care of and He could walk me though anything I may face. All of that has lead up top something that I came to clearly realize today. I'm SURE you all know about this diet that I have been on for the last three weeks. I've been complaining about it on Facebook for days. :) It’s like nothing I have ever done before. No salt in my diet. (No iodized salt anyway) Well I challenge all of you to start looking at labels. We are being salted to death people! It’s put in EVERYTHING! When you buy pre-packaged “healthy” meals, do you know why they taste good at all? They fill it full of salt! I have heard (and I'm sure you have too) that fresh or frozen fruits and vegetables are better for you than canned. That canned food doesn't have the same nutrients as it did before it was put through the canning process. But canned food is so easy sometimes. Well it’s full of guess what…SALT. LOL I'm sure you all knew this already and in some ways I have known this too. But have your Doctor put you on a low iodine diet and try to eat like you did before. Let me tell you now…you can’t! Today I got out of the shower and looked at myself in the mirror and was in total shock. I look pretty good. The best I’ve looked in the last 10 years. I feel good about what I look like. I haven’t felt that way in probably 5 years. The last time I checked the scale before my quarantine I had lost 18 lbs. I’m sure I have lost more this week. I’m excited to step on the scale and see what it says I have lost now. What does all this mean? What this means to me is this… I can do all things though Christ who strengthens me! And God can use ALL things for good, even cancer. I don’t think God wanted me to have cancer, but I do believe that he has used this process to open not only my physical eyes, but my spiritual eyes as well. He has shown me that I have it in me to go further than I ever thought possible. And when I face challenges and struggles, if I do so as I lean on the Lord, I can’t fail! Will I keep this weight off? I sure hope so! One of the side effects of taking thyroid hormones is that your weight can fluctuate drastically. But if that comes as a challenge to me, I will do what I have done all along. I will give it to God. He has shown me much love, grace, support. I see no reason why He would stop now. So if you are going through a trail in your life, I pray you bring it to the Cross. Let the Lord carry you through your trail as I have. He alone knows the paths we should take. Trust in Him and He will see you though. There are so many people I need to thank for their wisdom and support in this process. Some of you may not even know how instrumental you were. Thank you all again for your continued love and support. Wow, has it really been 9 months since my last post? It’s been an eventful 9 months to say the least. 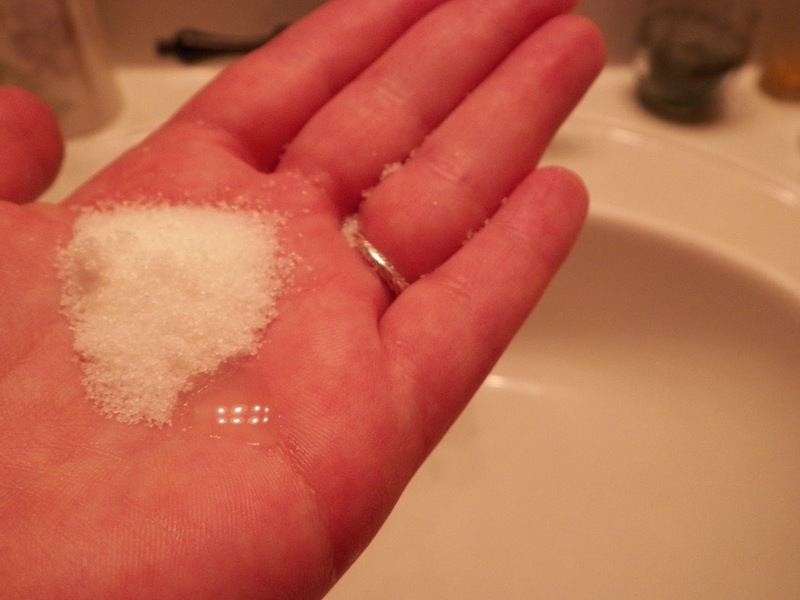 Shortly after I posted my last article here on baking soda shampoo, I was diagnosed with thyroid cancer. I have spent the last 9 months fighting the disease as well as a life threatening staph infection and an emergency gallbladder surgery. I am now proud to call myself a Cancer Survivor! Now that I am past my thyroid surgeries, gallbladder surgery, cancer treatment, and now on a steady diet of Synthroid I am feeling sooo much better! So much so that I have been going around the house cleaning constantly and my husband, Troy, has teased me that I have been nesting. There are two reasons for this…first of all it’s because my home desperately needs a deep cleaning. With me being basically useless around the house for months and my husband trying to take care of me and all of the day to day stuff (basically being a single parent) the house has been severely neglected. The second reason I have been a “cleaning fool” lately is because I finally feel good enough to actually do something! I have told many of my friends, once you truly see your life flash before your eyes and you live to tell about it, it changes the way you view EVERYTHING. I had already been going through a journey of sorts that started in summer of 2010. I had been studying the word of God and really working on some personal things in my life. Nothing like being told you have cancer and almost dying from a staph infection to kick that journey into high gear. 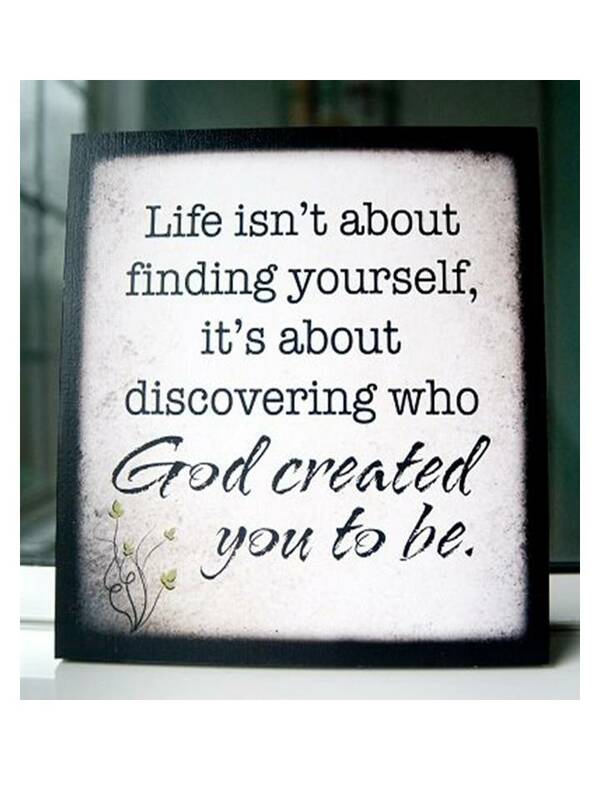 I'm so glad I had already been growing in faith or I don’t think I would have been able to deal with all of the ups and downs as well as I did. Now that I am doing so much better I have returned to work and started to try and return to normal life again. I'm not sure what “normal” is anymore though. I don’t think I can ever look at life the same again. Things that once would drive me crazy don’t bother me anymore and things that I didn't think too much of are now the things that I cherish the most. I would like to take this opportunity to get the word out about thyroid cancer. Cases of thyroid cancer are steadily increasing with the biggest increase being in women. According to the American Cancer Society about 56,460 new cases of thyroid cancer will be reported in 2012 and of those cases 43,210 will be in women and 13,250 will be in men. Don’t know why people aren’t talking about thyroid cancer. We need to get the word out about this disease. With the overwhelming numbers of women getting this disease why aren’t we being told about it? We hear about the importance of regularly checking our breasts, but how is it we aren’t told to check our thyroid? The mass on my thyroid was the size of a golf ball and I had no idea it was even there. You couldn’t see it when you looked at me. After the doctor found the lump there and pointed it out to me, I could feel it easily. They estimate because how slow growing this type of cancer is vs. the size of the mass I may have had this cancer in my body for 7 years or more. The doctor said I could have actually died from my cancer and no one would have been the wiser until they did an autopsy. Ladies please, please, please start checking your thyroid for lumps. If you feel anything odd let your doctor know. Ask for thyroid guards when getting x-rays also. Even my dentist has ordered new x-ray bibs that have attached thyroid guards because of the rise in thyroid cancer. 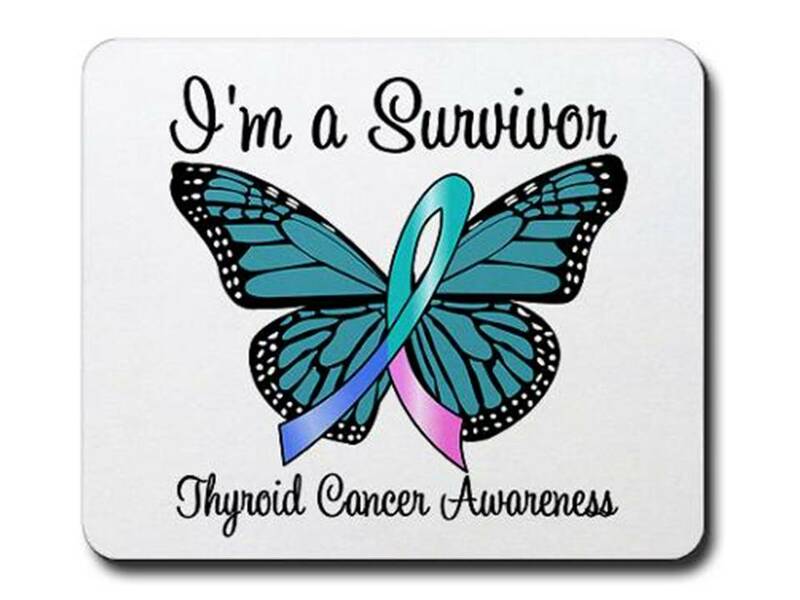 If you or someone you know are going though your thyroid cancer journey I would love to hear from you and how you are dealing with it. 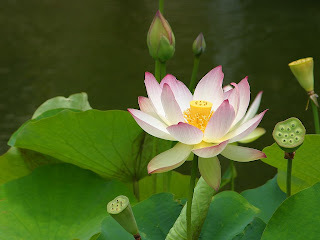 Please post a comment and share your thoughts and encouragement here for others to benefit from. I plan on blogging on a regular basis now that I’m feeling better. I will continue to talk more about crafts and DIY beauty and cleaning supplies. I also will toss in a few “deep thoughts by Kimberly” from time to time. I posted my testimony on my personal facebook page about a month ago. I think I will post that here for you all also in the next day or two, so be looking for that. In my first post to you all I talked about the wonders of baking soda. It has marvelous properties. It is wonderful used as a mild abrasive for scrubbing tubs/showers, sinks, and even counter tops, but something I never would have tried is as shampoo. Yes… you did hear me correctly…shampoo. You may be asking who in their right mind would wash their hair with baking soda. Well it seems that more people than you would think are doing it. It’s even got a name. The “No Poo Movement” as in “no Shampoo” that is. I first heard about it on the Living On A Dime newsletter. The link to that site is listed at the end of this blog. 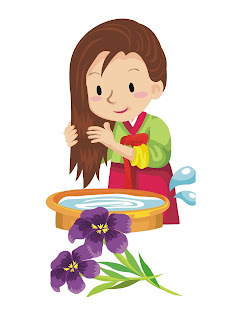 Jill talked about how her grandmother never used shampoo on her hair…not ever and now the process she used to wash her hair is really catching on. I encourage you to click on the link and read her article. I read it and thought to myself that only crazy people would do something like that. I personally have very oily hair. Once puberty hit I got my Dad’s oily hair and it has never gone away. I remember my hair being so oily that when I was 15 I tried washing it with liquid laundry soap hoping that would cut the grease. It did…but it just became oilier. Someone told me to wash my hair with egg whites…I tried that and it came out disgusting. After those and many more failed attempts at other crazy things I just digressed to the thought I would have disgusting oily hair for the rest of my life. I went from having very long hair I could sit on to my current short hair in an attempt to make it easier for me to keep clean. And it did help a lot, but still when I see people that don’t have to wash their hair everyday and can still look decent, I get hair envy. It’s like seeing that woman that can eat everything she wants and somehow maintains a size 6 dress. So after reading the article from Living On A Dime, I decided that with all the wonderful tips they gave me in the past…this time they were crazy and that “No Poo” thing sounded crazy and if it did work it would only work on those extremely lucky people that don’t have to wash their hair only every other day to begin with. Then I was surfing YouTube looking for some new recipes for household products, (Yes, that is how I spend my spare time. Sad I know lol) and I came across this series of videos that this woman posted about her “no poo” experience. I think they went though day 15, but she posted that she had been “poo free” for 6 months and will never go back to shampoo again. (I have added the link to her first post about her no poo experience below) Not only where the posts funny, but they got me thinking. I had given everything else a try, so why wouldn’t I try this too? What was the worst that could happen? So I just convinced myself that I was going to give this a try, but it wasn’t going to work and I wasn’t going to be surprised about it. I put together the water and baking soda mixture (adding one drop of lavender essential oil) and tiptoed my way upstairs to take a shower. If this experiment didn’t work I wasn’t going to tell a soul what I did. I “washed” my hair (enjoying the wonderful small of the lavender) and blew it dry. I stood there in front of the bathroom mirror in shock. My hair looked good! Not only that, it felt good too! I had never had my hair feel so soft before…so clean! Could it really be true? I must be dreaming! So I went downstairs where I forced my husband, Troy, to feel my hair. He really is a good sport when it comes to all of this “homemade” stuff I’ve been doing lately and is often the first person I show stuff too. I made a new shade of lip gloss the other day and he was the first person to walk through the door and so he got me at my “I’m so excited and have to show someone” moment. He was so sweet to humor me and let me show him all I had done. So after Troy’s stamp of approval I had to show the kids. :) The next morning I got up to get ready for work and my hair still felt clean! That is something I never had experienced before. Nope, never! I didn’t even wash it that morning. It looked awesome and smelt good (because of the lavender essential oil I added). I wasn’t going to tell anyone what I had done for fear they would all think I was crazy, but my hair looked so good and was so clean feeling I just couldn’t keep it to myself. I have been “poo free” for just over two weeks now. My hair has never felt this clean and healthy. I don’t have an issue with my oily hair anymore, NONE. I can wash my hair every other day without fear of my hair looking like an oil slick. I still use hair products like hairspray and pomade. I have found some recipes for homemade hairspray I would like to try. If I do I will let you all know how it turns out. For now I’m just super-duper excited about my awesome, clean, shampoo free hair! Please see the links below and do give the baking soda shampoo a try. After you do, please post your comments and let me know what you think. Yep, it’s that easy. I have heard that some people put their mixture into a bottle with a pull-top cap like some water bottles have. I mix 16oz at a time and it lasts me about 3 washes. I haven’t been too careful about how much I’m using. It’s not like it cost much. 1 Tablespoon Apple Cider vinegar for every 8oz of water. I have not used this yet. Like I said, my hair is naturally very oily. I felt no need to condition my hair. But if you do try it let me know how you like it! Here is the link to the first in the series of YouTube videos I told you I found. She has several different videos going all the way to day 15. You really should take the time to watch them all. Some of them are very funny.